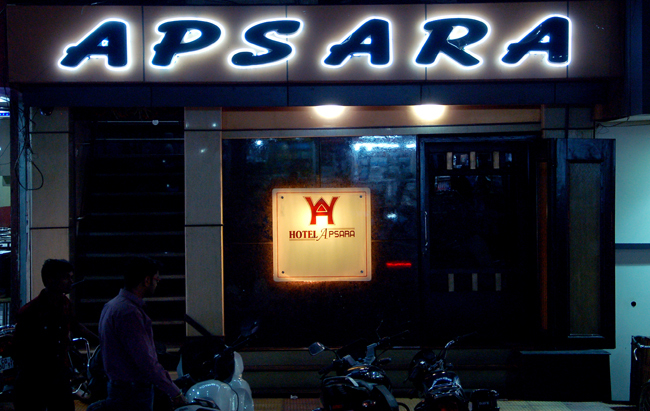 Hotel Apsara is an ode to the developing cosmopolitan culture of Raipur India - the unfolds the finest lifestyle experiences for you. It is about a legacy of uncomarable hospitality - reminiscent of the finest the industry has known. Glorious past years in the service industry has made us carve a peerless niche for ourselves in the ambit of luxury and hospitality. An exquisite blend of business and pleasure, it's the perfect place to confer, relax or pamper your senses. If a luxurious vacation is what you look for, Hotel Apsara is just the destination to head if you are planning to spend it in the capital. 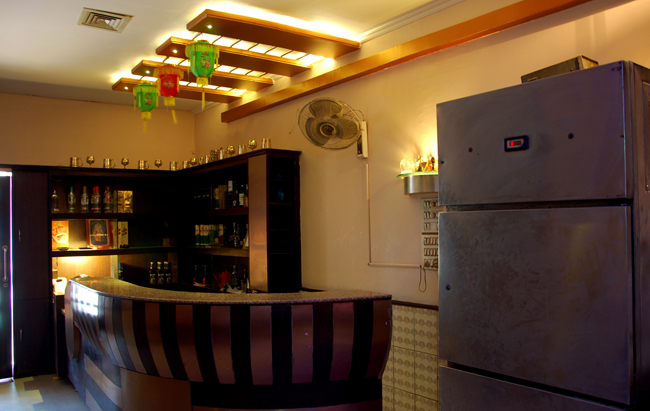 We offer dining facility at its multi-cuisine restaurant. You may check out the restaurant which serves authentic North/South Indian, Chinese and Continental Vegetarian cuisine "Spicy Affair" - multi cuisine restaurant takes care of all your requirements here. 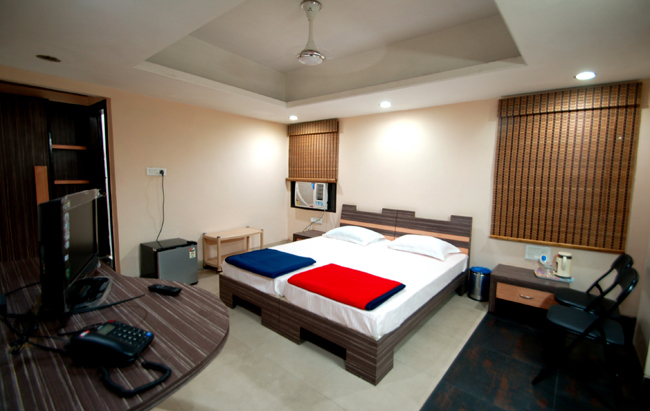 It features Delux and Executive rooms with Wi-Fi connectivity and all modern amenities. 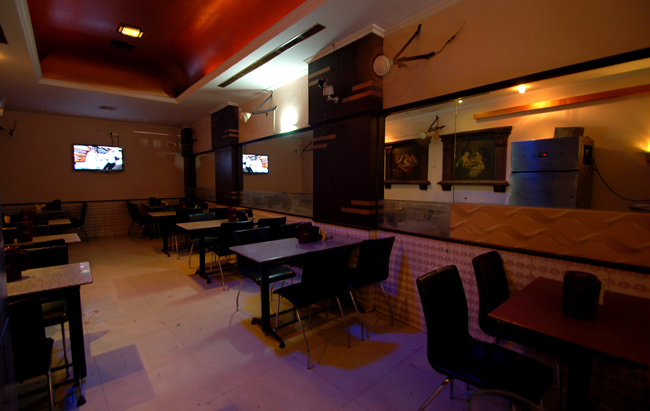 And in sync with the today’s global lifestyle are a lively 24-hour Room Service and a Banquet Hall , Celebrity Food. 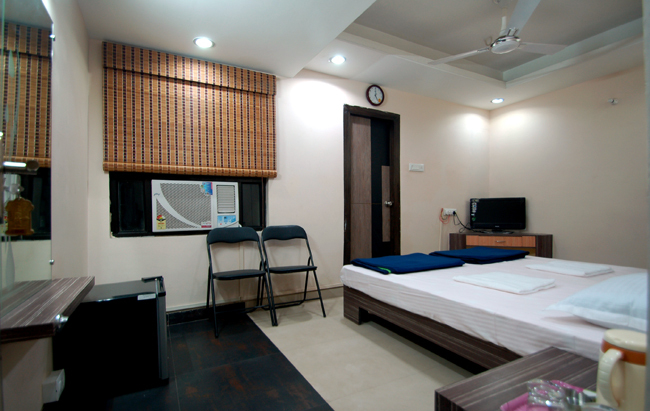 Spacious bedrooms, tastefully furnished, a perfect blend of comfort and aesthetic appeal. Colour TV connected to star and other popular cable channels available in all rooms. Attached modern bathrooms with uninterrupted hot and cold water to ensure a comfortable stay. Direct telephone dialling facility. Imaginatively concieved and strategically designed rooms for the business class and discerning traveller. Round the clock, ever-willing, gracious room service.